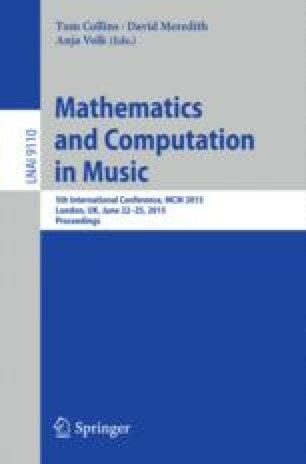 The paper revisits results from scale theory through the study of modes. Point of departure is the nested hierarchy of triads embedded into diatonic modes embedded into the chromatic scale. Generic diatonic triads can be described as stacks of thirds or as stacks of triple-fifths. These two possibilities lead to different generalizations and it is argued that the latter possibility is better suited for the understanding of harmonic tonality. Three types of well-formed modes are investigated: Simple Modes, Chain Modes, and Diazeuctic Modes. Chain Modes and Diazeuctic modes are the modal counterparts of the two types of reduced scales with the Partitioning Property in Clough and Myerson (1985), as well as of Agmon’s (1989) types A and B of generalized diatonic systems.